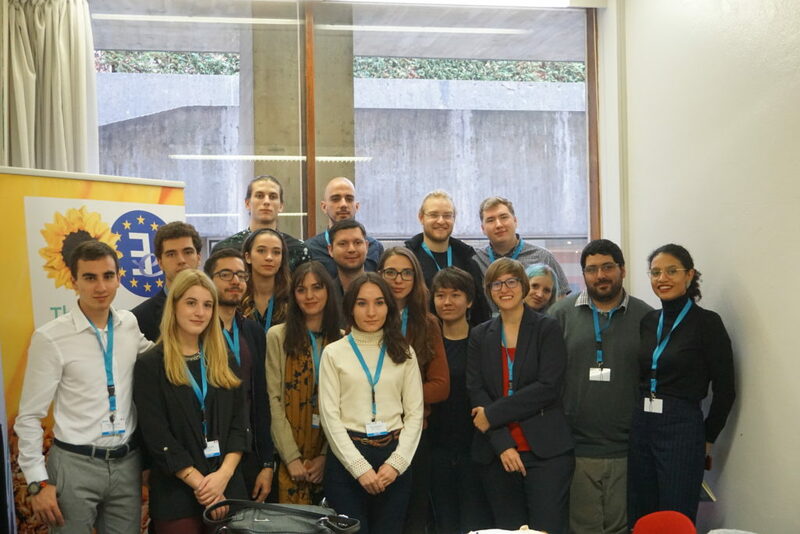 Copyfighters/Young Pirates of Europe participated for the 2nd consecutive year at the Internet Governance Forum (IGF) 2018 in Paris! IGF is “a global multistakeholder platform that facilitates the discussion of public policy issues pertaining to the Internet” organized annually by the United Nations. This year we where able to fund 17 young people to actively participate in IGF 2018, raise awareness about the Copyright reform and most importantly make the youth opinions heard. We want to thank the MEP Julia REDA that she visited us at Paris on Day 1 of the IGF and talked about the importance of raising awareness about the copyright reform and how it will affect the everyday life of everyone across EU as well as what should be the next steps of the “fight”. 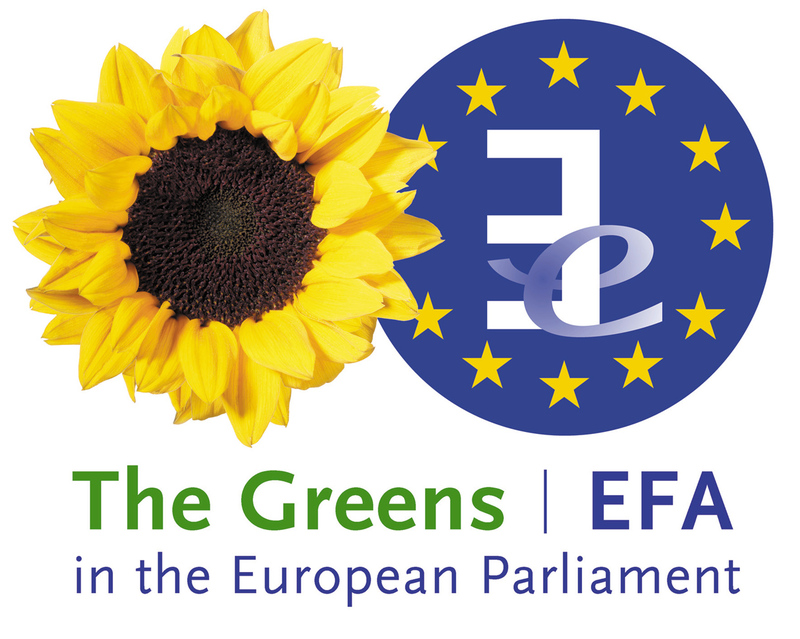 All of these would not be achievable without the support and the funding provided from the Greens/EFA Group, and we want to thank them once more for this grateful cooperation.